About the IRS collections function. IRS officers are basically collection experts. They can send notices, make collection calls, issue levies and even come to your home. They may also seize your property. IRS collections officers are locally stationed and if you do owe or have owed money on your taxes, you’ll likely know the officer who is in your area. The IRS officers’ job is to push you to comply with paying all kinds of debts that are in arrears—this includes penalties, back taxes, and current taxes. They may turn to intimidation tactics that can be humiliating. They may pressure you to pay the full amount of money that you owe, even though that may feel impossible. This is why you need a skilled professional on your side to help with negotiations. How does the IRS collection process start? Other changes are made that show additional taxes being owed and the IRS computer does not indicate that the payment was received. Have you received an IRS notice? If so, you probably either (1) opened it immediately as you had to know what the problem was or (2) refused to open it as you were hoping that the problem would go away on its own. What type of IRS notice did you receive? The CP215 Civil Penalty Assessment Notice: This notice tells business taxpayers that a civil penalty has been recorded on the IRS’s books for your business’s account. The CP015 Civil Penalties Notice: This is similar to the CP215 notice (above) but is issued to individual taxpayers. This notice is intended to notify individual taxpayers that a civil penalty has been assessed, i.e., recorded on the IRS’s books and records for your account. It also includes an explanation as to why the penalty was assessed. 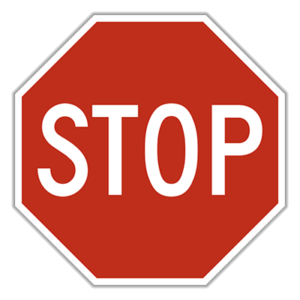 CP128 Balance Due After Offset notice: This notice tells business taxpayers that payments collected by the IRS did not fully satisfy the balance due and an additional amount is due. What happens if you ignore the IRS notices? If the taxpayer does not acknowledge and acquiesce to the collections, the IRS is allowed to move onto the next steps, which includes levying or seizing the taxpayer’s property, garnishing their wages, or filing an IRS tax lien. 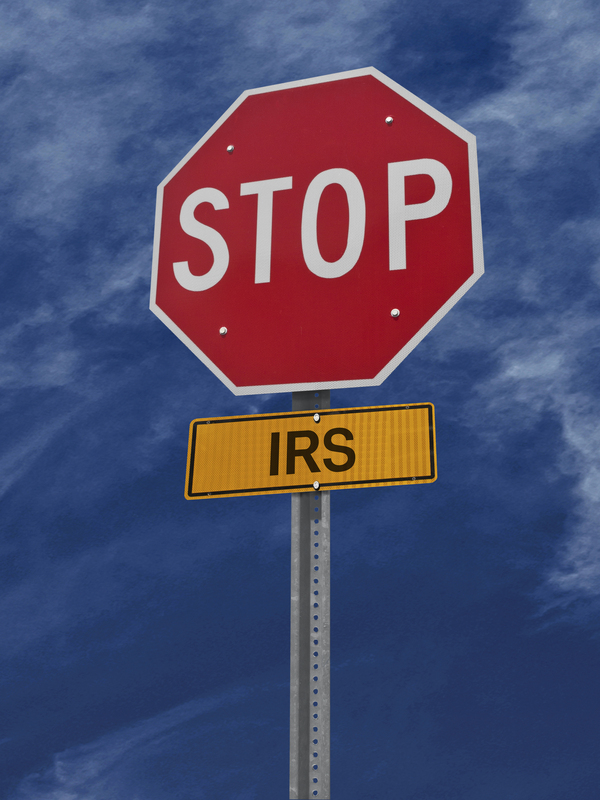 Take action now to stop IRS collections.